or do it all and cry, broke, in debt and most likely alone! The Parody Collection is a non-fiction, reverse psychology style collection that is a get to the point in a backward manner, put simply and in a short story format style! 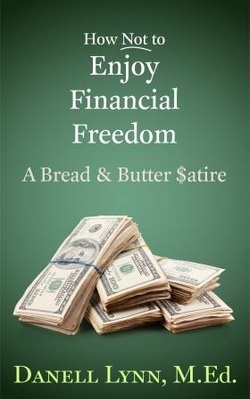 It is intended to be read quickly or for short jaunts over multiple setting, but it is not intended to be an in-depth, confusing, and jumbled dive into finance. Enjoy, laugh, learn and let me know your thoughts or financial outcomes.